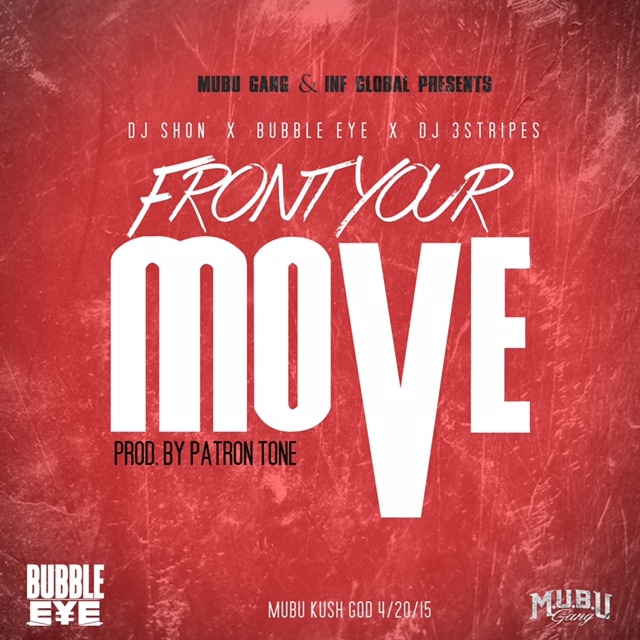 Mubu Gang artist Bubble Eye releases his new single, “Front Your Move” today, produced by Patron Tone. The new single will be featured on the Chicago native’s upcoming mixtape, “Mubu Kush God” dropping April 20th. Lookout for more releases from Bubble Eye over the next few weeks.